Product prices and availability are accurate as of 2019-04-13 16:05:55 EDT and are subject to change. Any price and availability information displayed on http://www.amazon.com/ at the time of purchase will apply to the purchase of this product. 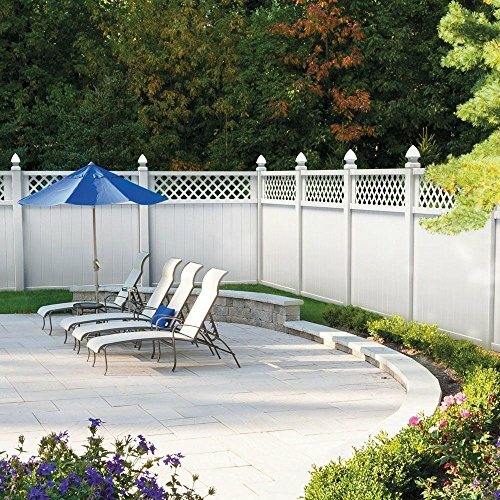 Veranda Vinyl Fence Slidelock Bracket saves you time on your project, up to 50% with its easy installation method. 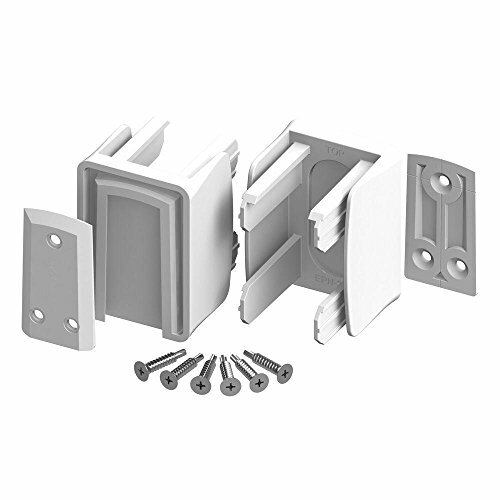 Different from other traditional brackets, the Slidelock Bracket requires less screws and less effort to install with your fence panel and post. 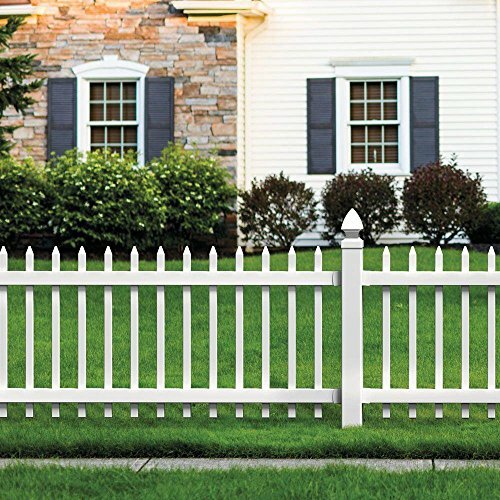 For use with all pre-assembled Veranda vinyl fence panels.